Throughout 2017 Bunzl Catering Supplies pioneered a broad range of sustainability initiatives including our first ever Sustainable Future e-brochure, the Square Mile Challenge with Simply Cups, and sponsorship of the waste2zero awards. These industry-leading projects demonstrate our strong and ongoing commitment to reduce the impact of waste in our business and in the foodservice industry. 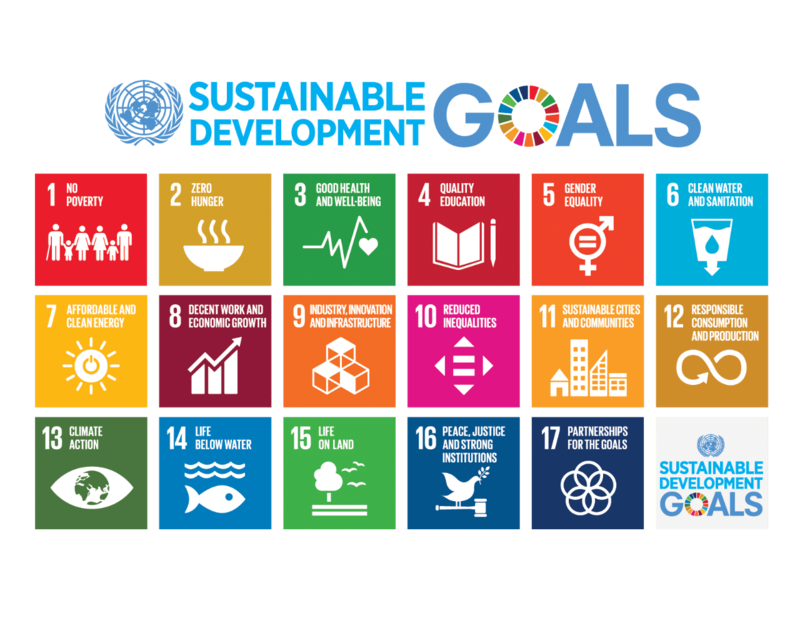 We intend to build on our successes in 2018 with further commitments, an important one being the adoption of the United Nations Sustainable Development Goals in our organisation. During 2017, Bunzl Catering Supplies embarked on a number of customer-centric and supply chain partnership projects. 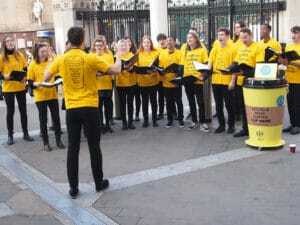 A significant achievement was the release of our first ever Sustainable Future e-brochure. This comprehensive, 50-page document presents the business’s evolving sustainability framework under our three key pillars: people, customers and suppliers, and reflects the growing culture of sustainable change within our business. 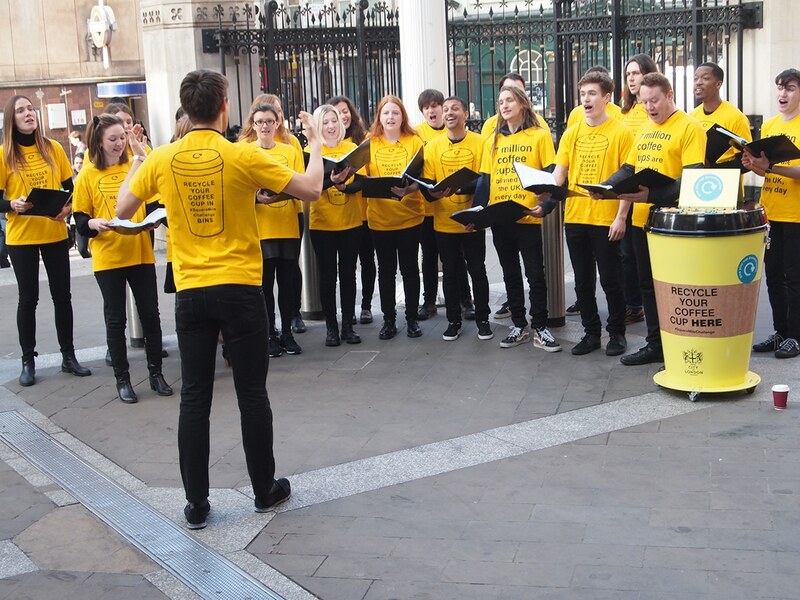 Another of 2017’s sustainability successes was our close involvement in the Square Mile Challenge with Simply Cups, a cup-recycling event in London’s financial district that was created and organised by environmental charity Hubbub. 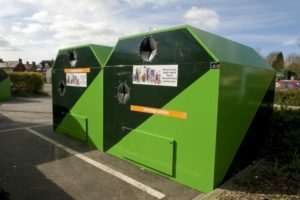 The Challenge is the UK’s highest-profile coffee cup recycling scheme to date, and led to the recovery and recycling of 3.6 million coffee cups. Our cup recycling work continued as we became part of the Alliance for Beverage Cartons and the Environment (ACE UK) agreement to accelerate UK recycling of PE-lined paper cups. 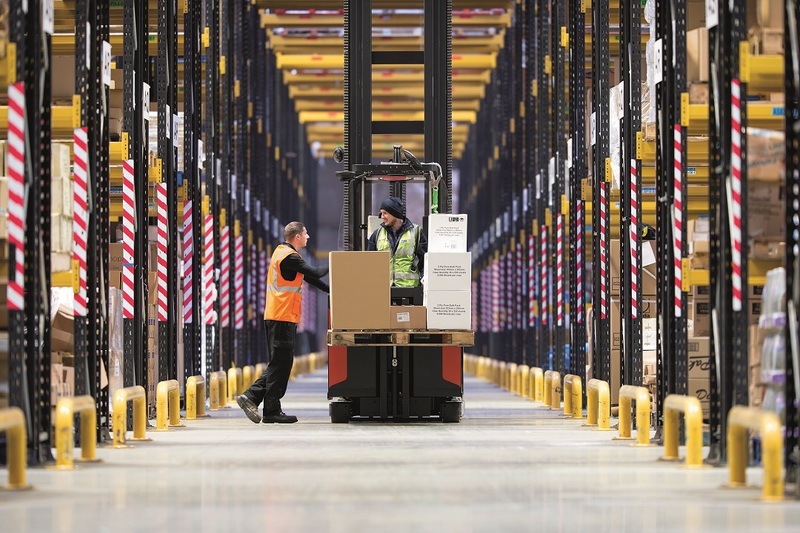 McDonald’s, Starbucks and Costa Coffee are among leading organisations from across the paper cup supply chain that have also signed up to ACE UK. This past year, we brokered an important partnership between the Food Packaging Association (FPA) and international sustainability consultancy Sancroft, to help lead our industry in tackling the urgent problem of Ocean Plastic. 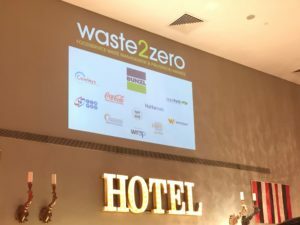 In addition, Bunzl Catering Supplies was the Headline Sponsor for Footprint News’ pioneering waste2zero customer awards, which showcased the year’s environmental achievements of our industry. In 2018, we pledge to continue our commitment to protecting all of the planet’s environments from the impact of waste. We commit to advising our customers on the most environmentally-responsible material choice for their business. Secondly, we will work with our supply chain to eliminate un-recyclable plastics. And thirdly, we will help our customers to eliminate excess plastic material through the adoption of alternative materials, reusable products and smart dispensers. Our company will also undertake longer-term commitments between 2018 and 2020, one of our priorities being to adopt the United Nations Sustainable Development Goals. 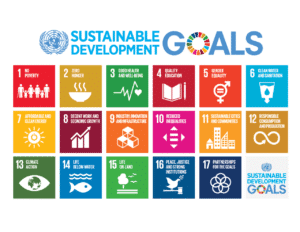 Set by the United Nations, the collection of 17 global, interrelated goals cover a broad range of social and economic development issues.